Twists. Turns. Gasps. Screams. There must be a new Secrets of Stone book…. 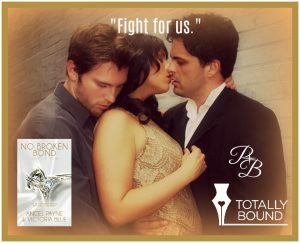 The story is the last third of Talia, Drake, and Fletcher’s love story–and we pulled no punches in creating a plot that ripped our guts out in all the best ways. Translation: get out the tissues; you’re going to need them! Don’t worry–all of the characters you’ve come to know and love from past Stone plots, including Killian Stone, Michael Pearson, Claire Montgomery-Stone, and Margaux Asher, are also back to take part in this story. We hope you’ll love this trio’s emotional journey to their happy-ever-after as much as we enjoyed creating it. Enjoy!